Google has decided to prepare in advance to all PC users who have not yet made the leap to Windows 10. The company has announced that the email service Gmail will stop working on all computers with an older version of Windows that use the Chrome browser without any of its latest updates installed. Gmail will stop working in the Chrome browser in versions of Chrome 53 or above, which directly affects Windows users who are still using Windows XP or Windows Vista and precisely affects these users for the simple reason that these two operating systems were officially have been in version 49 of Chrome. 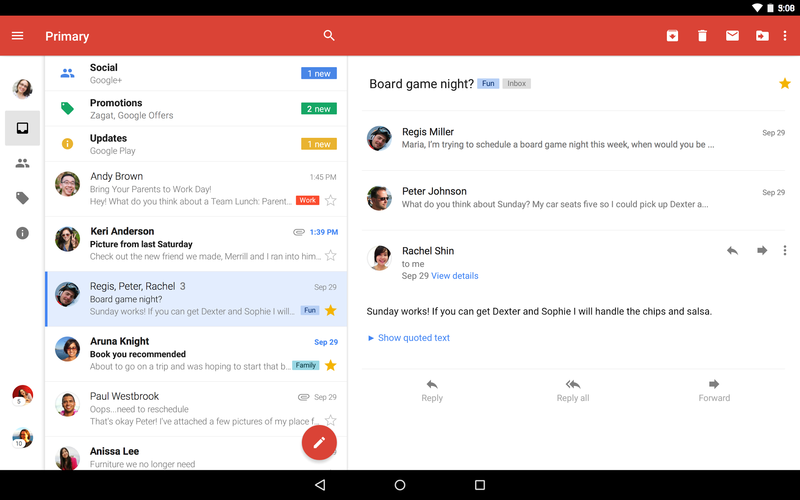 Anyone who does not have the updated version of Chrome 54 (or higher) on their PC, simply be prepared for the change that Google has prepared for Gmail. This change will launch later this year 2017 and will be a major headache for the users who for some reason have never raised the possibility of upgrading to Windows 7, Windows 8 or Windows 10. Let’s start by knowing the reason why Google has decided to carry out this radical decision. The measure is shielded under the safety of Gmail, as the company ensures that older versions of Chrome can not guarantee the security that does offer the versions released in recent months. The versions that do provide the necessary security criteria according to Google are Chrome 54 and Chrome 55, especially the latter. Since neither Windows XP or Windows Vista can be upgraded to any version of Chrome that goes beyond Chrome 53 (from that version simply these two OS were no longer officially supported), the main victims of this measure will be all users who use a PC with these old Windows. If you can not update Chrome, simply you can not continue using Gmail normally. But what does Google mean by “using mail normally”? The measure will be launched in December this year 2017, and that will interpret into Gmail no longer displayed in its full version on versions of Chrome 53 or below. Instead, the email from Google will appear in your browser in HTML version, which results in a basic interface that will not incorporate any news you receive via this service.